Pauline Deltour was born in 1983 in Landerneau, France. 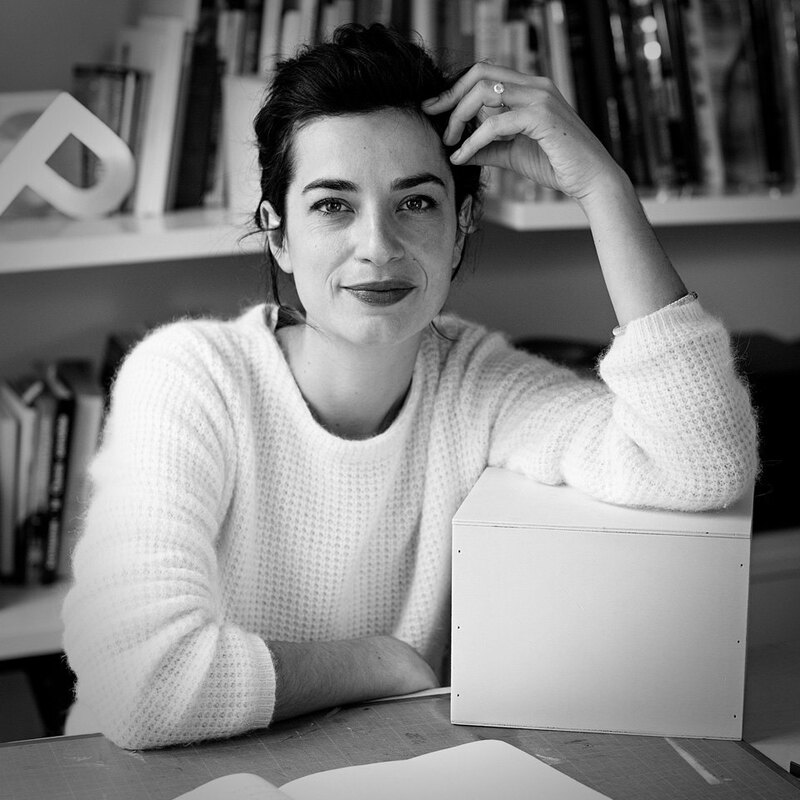 She graduated from Olivier de Serres design school (ENSAAMA) and later from the object design department of the Paris school of decorative arts (Les Arts Décoratifs).. After graduating in 2007, she worked four years with Konstantin Grcic in Munich, Germany, before starting her own studio in Paris. Her multiple projects revisit tableware, furniture and also jewelry and space design.